Over the Next few weeks I will post the Top 25 Neighborhoods in Tampa Bay. Today lets look at #1! The unprecedented growth of the Greater Tampa area today was spurned by a failed effort to grow Guava trees in the late 1880’s (hence the nickname). 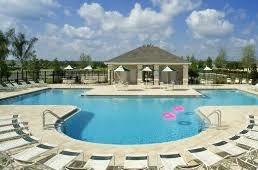 The greater Tampa Bay area is now home to some of the most sought after homes not only in Florida, but in the nation. People live here for the Top Rated Beaches in the Nation, buzzing nightlife with a rich cultural history, and some of most succulent food and diverse food in the state. 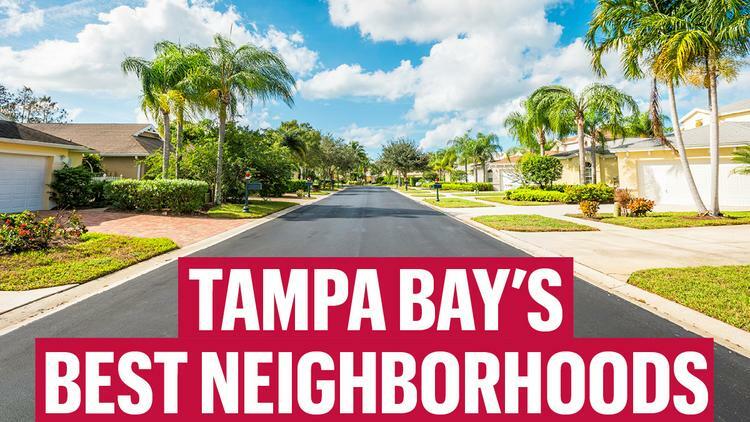 Building off an article done by the Tampa Bay Business Journal, I've added more information about each of the best neighborhoods in the Tampa Area! Lets start with the #1 Ranked Neighborhood! Large lots and beautiful homes are what you’ll find in the top ranked Easton Park neighborhood in Tampa. Approximately three hundred forty-three acres of land encompasses this area within Hillsborough County, Florida. Easton Park is located in "New Tampa" which includes the 33647 zip code and also include a larger area that includes the area described above as well as parts of Wesley Chapel, an unincorporated area that abuts Hillsborough County to the north. 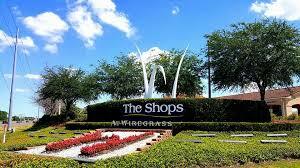 Wesley Chapel zip codes are 33543, 33544, and 33559. Wesley Chapel nor officially part of the Tampa designated neighborhood New Tampa, most Tampa area residents identify the entire area as New Tampa. The Easton Park neighborhood is best known for its diverse community with neighbors that are very friendly and involved. Easton Park is a great place for families who want a safe neighborhood. People who also want to explore the Lower Hillsborough Wilderness Preserve will find its close proximity especially enticing with 16,000 acres ready to be explored. You won’t find a large nightlife scene here, rather a few local bars and restaurants. For a more bustling shopping center, you’ll only be a 10 mile drive (20 minutes at most) from The Shops at Wiregrass or a 30 minute drive into downtown Tampa. 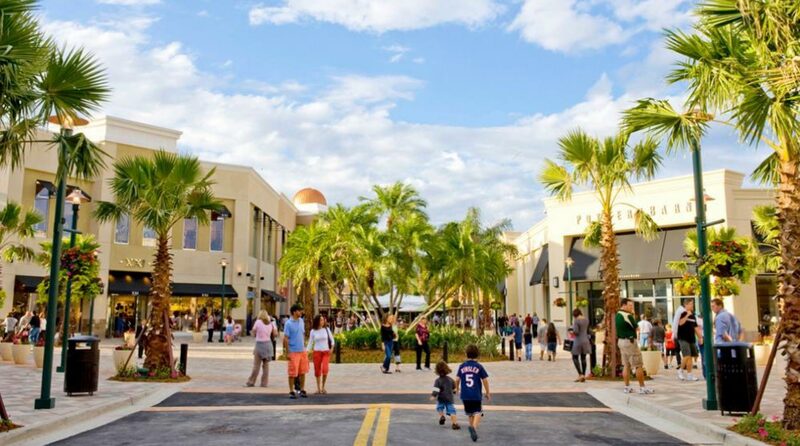 The Shops at Wiregrass are located in Wesley Chapel, Florida, and feature an eclectic mix of over 100 shops and restaurants and is the ideal destination for shopping, dining & entertainment in the New Tampa Area. Text "BETSY" to 813.701.3433 to get my mobile app!